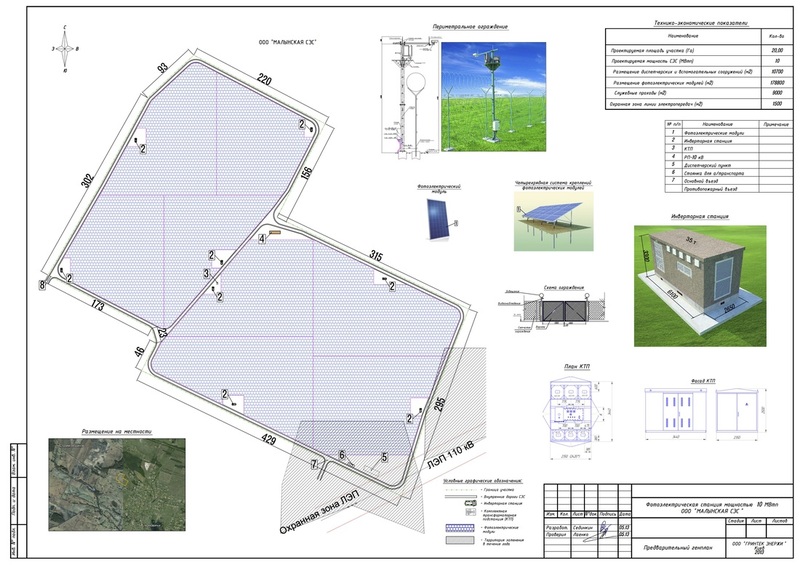 Zhitomir Solar Park includes 7 objects. Ganska SES is located on 30,00 hectares. The estimated total capacity around 12,6 MW. 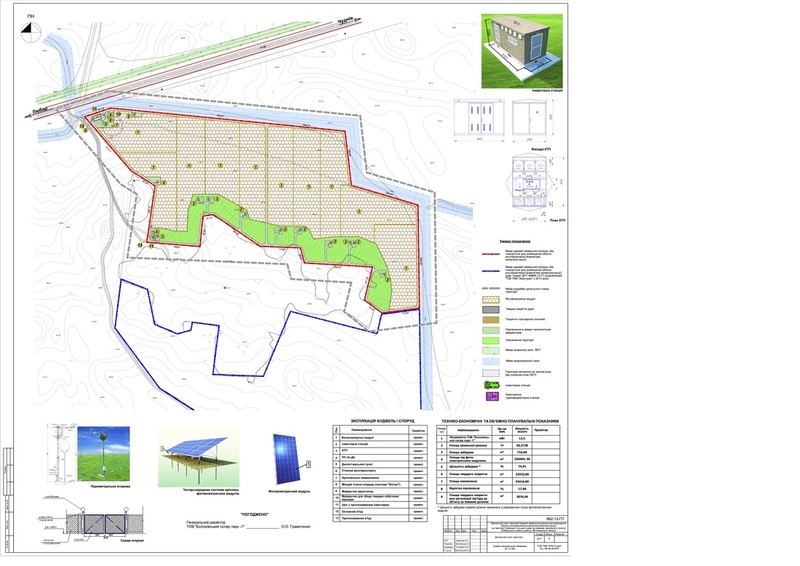 Bolohyvsky Solar Park 1 is located on 31,89 hectares. The estimated total capacity around 13,1 MW. 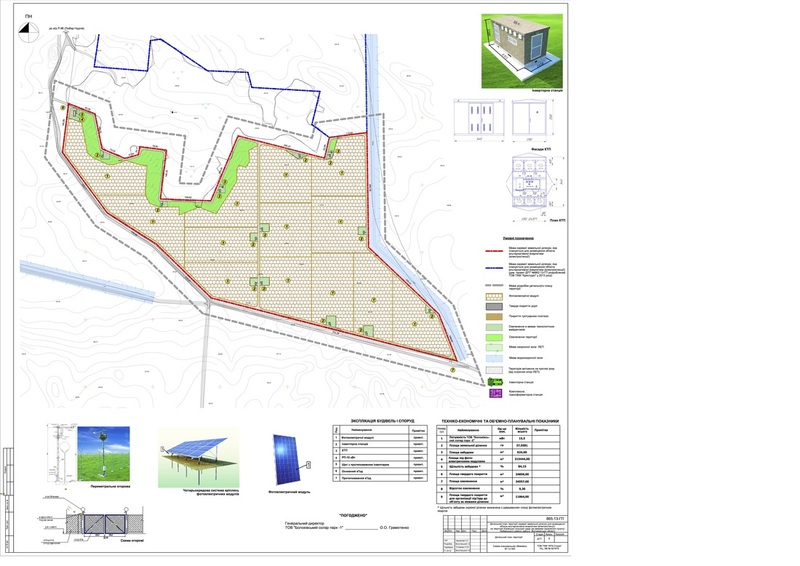 Bolohyvsky Solar Park 2 is located on 38,11 hectares. The estimated total capacity around 15,7 MW. 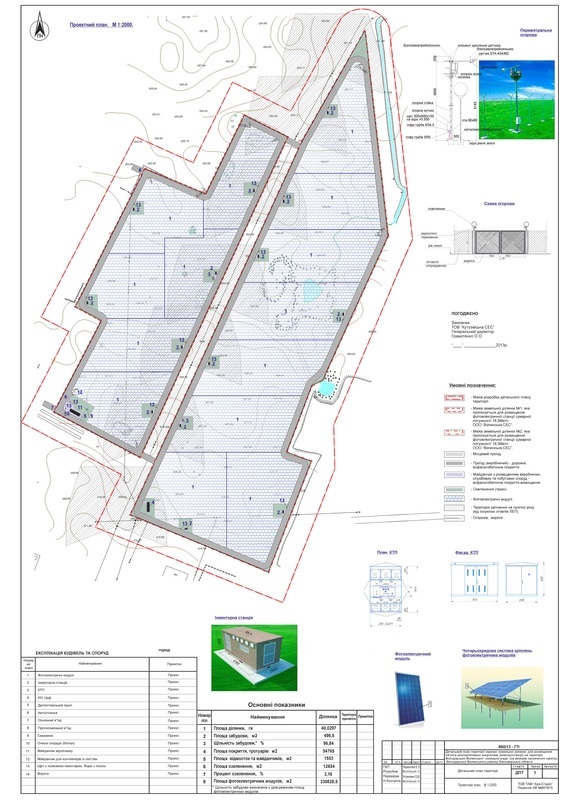 Irshanska SES is located on 35,74 hectares. The estimated total capacity around 12,7 MW. 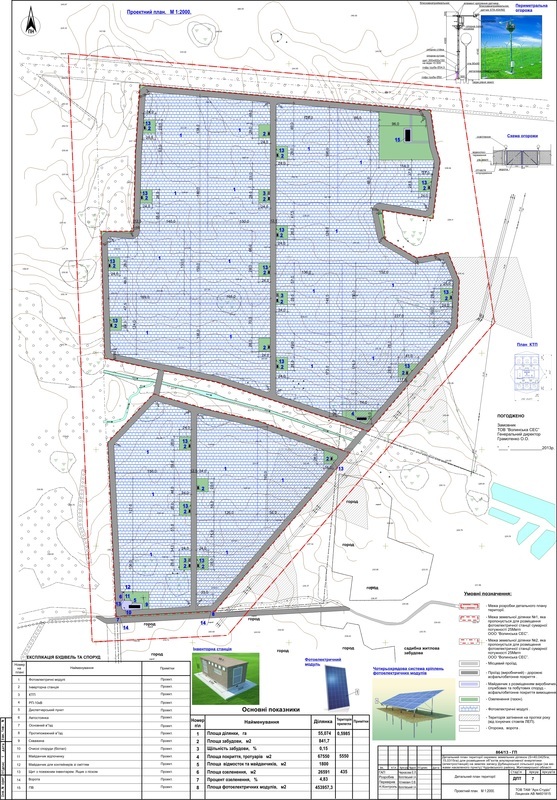 Kutuzivska SES is located on 40,00 hectares. The estimated total capacity around 16,5 MW. 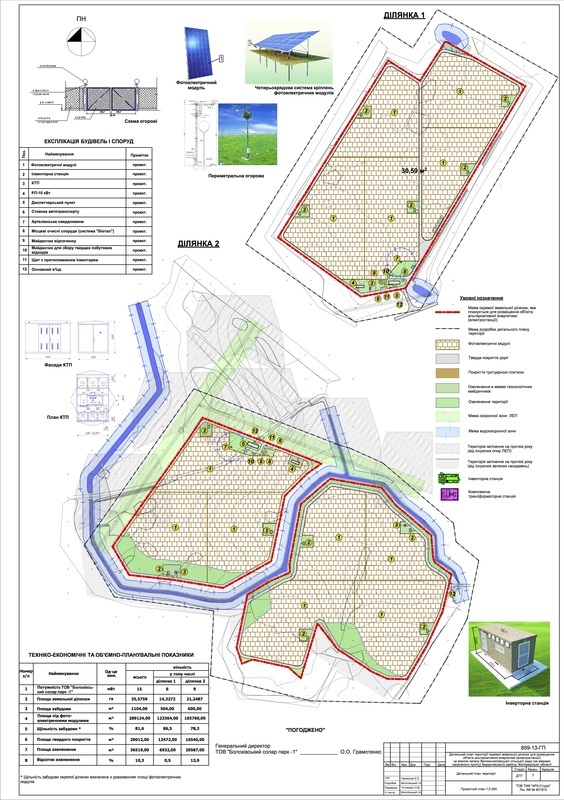 Volinska SES is located on 53,00 hectares. The estimated total capacity around 27,3 MW. Malinska SES is located on 20 hectares. The estimated total capacity around 10 MW. We have all the necessary documents for the start develop project.